Unsuspecting E-Commerce store owners will be in for a big shock this January. 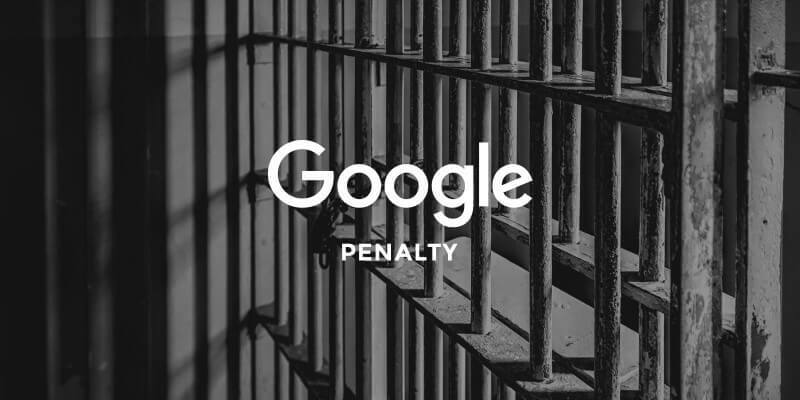 Google’s new algorithm update could hurt your search rankings or worse – your customers. Starting in January 2017, with the release of Chrome 56, website owners who still use HTTP for their site could begin to lose their search rankings. Your customers will see a bright red symbol in their address bar indicating your site is not secure. But in all fairness – Google has given plenty of notice over the last few years. Back in 2014, web owners who switched to the newer HTTPS protocol were rewarded with more favorable rankings. January’s update will be targeting websites that accept payments with credit cards and sites that use password logins. Eventually, every website on HTTP will be penalized. What’s this mean for our customers with E-Commerce sites? Because websites with HTTPS will receive a ranking boost, you could lose your search position to a competitor. A red triangle indicating your site is insecure can scare away your customers – leaving them to buy from your competitors instead. The truth is, HTTP connections are not secure. The issues with using HTTP isn’t just with search ranking penalties. HTTP, or Hypertext Transfer Protocol, is an application protocol for distributing information across the web. In the simplest terms, data transferred between your website and your customer’s computer is exchanged with a network protocol. In the case of HTTP, the data is not secure. If someone were to intercept the packets of data being transferred, they could read the raw data found within. This could include login details, credit card numbers, and other sensitive data. HTTP was an innovating technology at the time it was introduced. As data interception became more common, network administrators had to develop a more secure protocol for the web. Hypertext Transfer Protocol Secure, otherwise known as HTTPS, was developed as the answer to data interception. When a website uses HTTPS, data exchanged between networks is encrypted and can only be read by the sender and recipient. Now that you know how important it is to move your site over to HTTPS, we can discuss how to do it. The website must have a dedicated IP address. You must buy an SSL certificate. If your website does not have a dedicated IP address, you can contact your web host to transfer your domain to one. A dedicated IP also has other benefits besides allowing you to setup HTTPS. Owning your IP helps with your brand identity and can help reduce performance problems caused by high traffic on your site. Before HTTPS can be enabled on your website, you’ll also need to have an SSL (Secure Sockets Layer) key installed. Once you have your dedicated IP address and an SSL certificate, you’re almost ready. Search Engine Land recently published a 29-step checklist for updating your domain to HTTPS. But be forewarned – it’s not for the faint of heart. If you’re not able to navigate your domain or are not comfortable making back-end changes, you’re going to need help. A lot of things can go wrong when installing HTTPS on your domain including duplicate content problems and indexing issues. At UKIE WEB, we recommend everyone upgrade their sites to HTTPS before January. Web owners who aren’t sure how to make the change should contact their web hosting service for help.